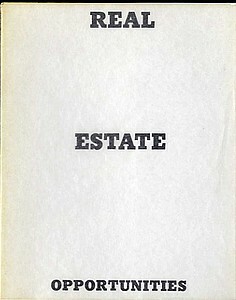 Edward Ruscha. EDITIONS 1959-1999 | Catalogue Raisonne, Vol. 1: Prints, Books Misc; Vol. 2: Essays, Entries, Information, Minneapolis 1999.